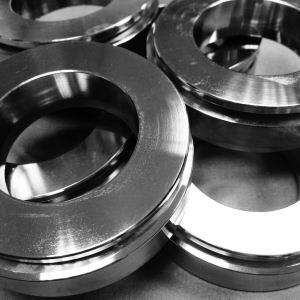 Hague Fasteners manufacture Spherical Washer Assemblies in any Material Grade, to your unique drawings and designs. From Non-Standard Dimensioned Mild Steel through to Duplex and Nickel Alloys. If it’s not a standard stocked mass produced Washer we can make it.